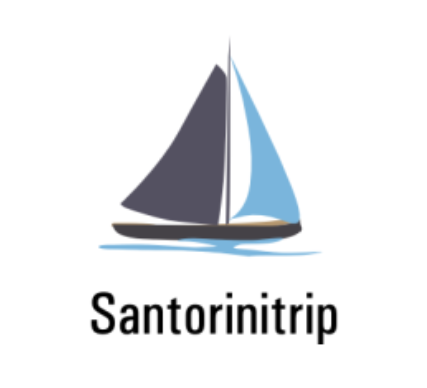 Visit Santorini and discover its legendary volcano, one of the unique tourist attractions that you must visit see during a life trip to Santorini! 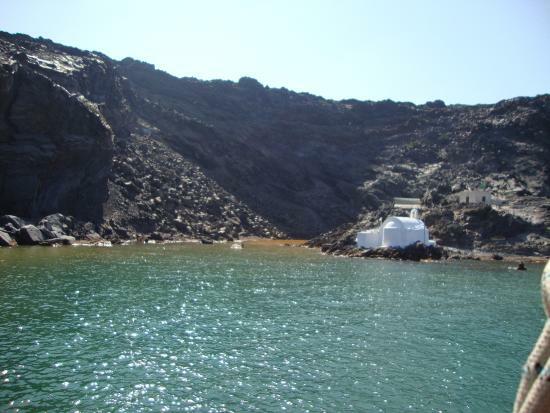 The temperature of the hot volcano waters –constantly mixed with seawater- is 30-35 °C. An experience that everyone should live.